A Spellbinding Murder Mystery That Offers a Sympathetic Look At the Struggles Faced By Individuals with Disabilities Baby is every adoptive parent's nightmare-blind, paralyzed from the waist down, unable to speak, and diagnosed with developmental and intellectual disabilities. For the first 10 years of her life she is raised outside in a dog pen by a cruel adoptive father, a Mississippi deputy sheriff who values his bird dogs more than his daughter. 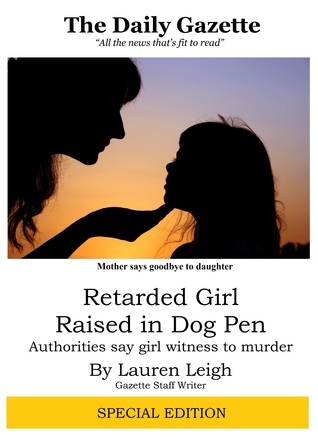 Retarded Girl Raised in Dog Pen is the story of Baby's placement in a Mississippi mental institution for individuals with profound retardation after the brutal murder of her father and the arrest of her mother, and her desperate attempt to escape the institution. Once the mother is convicted of murder and sentenced to death, the story takes a bizarre twist as mental health professions discover that Baby is capable of communication, despite being trapped inside a grotesque body that holds her prisoner. How much does Baby know? Can she prove her mother's innocence? As the mother sits on death row, the clock ticking, a brilliant psychologist has the shock of her life when she discovers that Baby is not who she seems. The question is will the psychologist be able to solve the mystery in time to save the mother's life? The title of this novel is a bit off-putting and really didn’t make me interested in reading it. I had to rely on the synopsis for that, and it did pique my interest. This book was pretty easy to get through. There was a lot going on, so I never really wanted to stop reading. It was heart breaking and uplifting all at the same time. It really shows how strong a bond can be between a mother and her child, no matter the cost. Even though there are heart-warming moments, there were also cringe-worthy story lines involving spousal abuse, sexual abuse, and the complete mistreatment of a child. It was hard to read at times because of how disturbing it could be. That said, it was well written, and the characters were developed well. 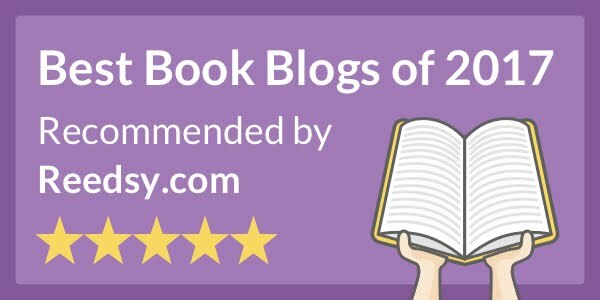 Baby was a really interesting character, and I wish more of the book had been told from her perspective. This book is labeled as a murder mystery, and technically it is. But, it didn’t really seem like a suspense novel to me because it was more about exploring Baby’s character than the murder. Overall, it was an interesting read with strong characters.